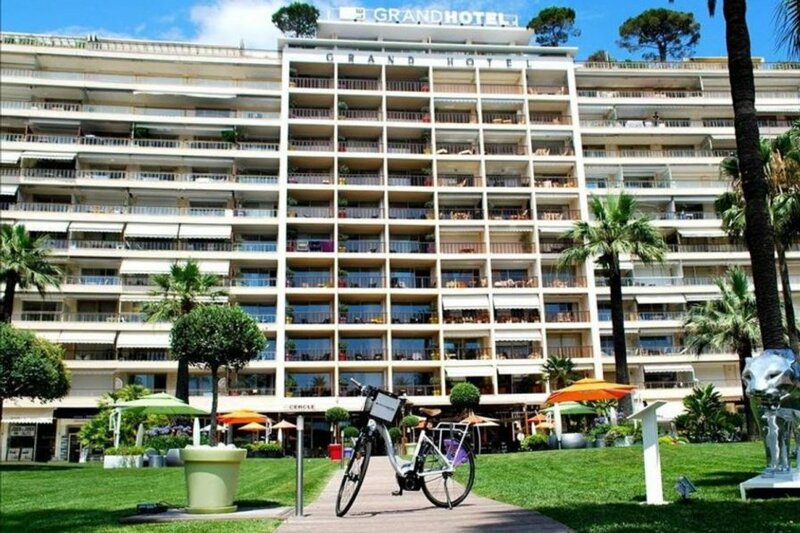 This spacious apartment of 40m² recently renovated has a privileged location on the Croisette, in the Residences of the Grand Hotel, less than 5 minutes walk from the Palais des Festivals and the most beautiful beaches of the Côte d'Azur. It has been tastefully renovated and its comfortable spaces have been preserved. Guests can enjoy a beautiful terrace oriented west and the possibility of lunch in the sun.